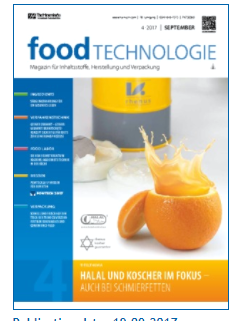 Food Technology Magazine for Ingredients, Production and Packaging in German is the specialist publication for executives in the German-speaking part of Europe. 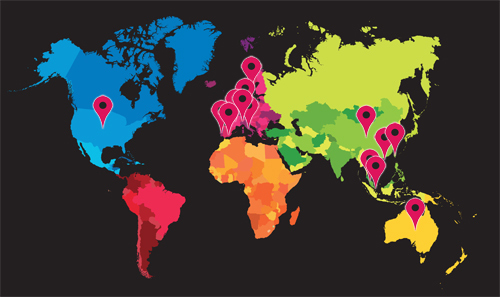 The publication reports on new marketing strategies and trends in sales and acquisition marketing worldwide, markets for raw materials and additives, innovative technologies, machines and processes, pioneering quality control procedures and packing technologies, as well as questions of hygiene and European food legislation. The articles discuss practical utilisations and are aimed at all commercial and technical executives.